We’ve had a busy year developing our new game Clear Vision Online. Unfortunatelly we’ve been delayed in our development and ask you for patience, we’re working very hard to finish the biggest, most ambitious game we’ve ever made. As a small 100% independent studio you sometimes bump into thresholds to overcome and we do our best to give you our everything in this game. 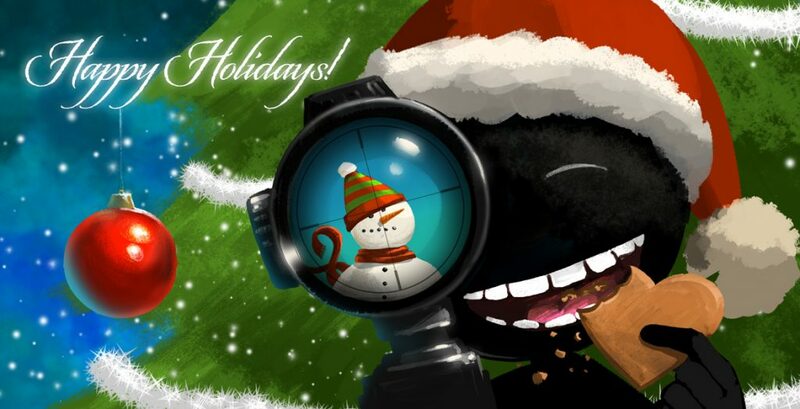 Again, Merry Christmas and happy new year from us at Eldring Games.